January 27, 2018 February 11, 2018 colinconwayLeave a Comment on If you’re looking for help, read on….. 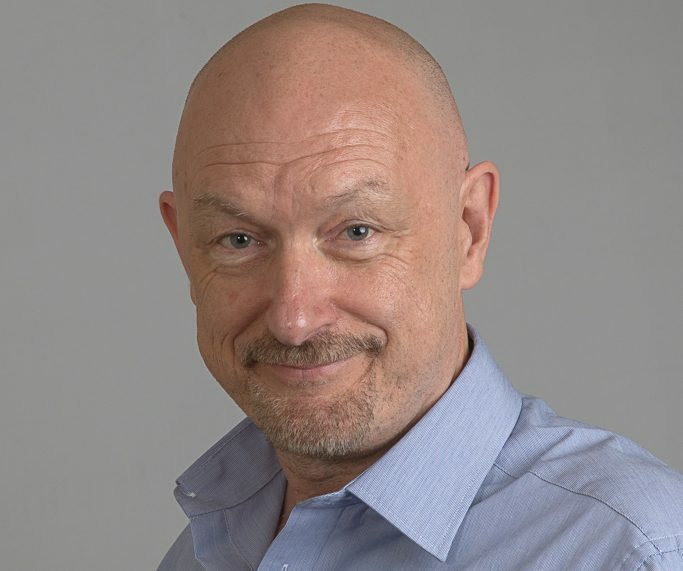 If you’re looking for help, read on…..
My friends and family say that I’m a very calm, caring person, so you should find me very easy to work with. Plus, I do genuinely enjoy helping people, it’s something I find very rewarding. That’s probably the main reason that I got into hypnotherapy in the first place. 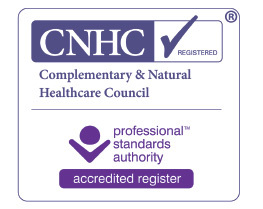 I’m registered with the General Hypnotherapy Register (GHR) and the Complementary and Natural Healthcare Council (CNHC) and I have also held an Enhanced DBS Certificate for many years, all of which will hopefully make for a safe, friendly and professional environment. Hypnotherapy is a truly fascinating discipline and for anyone suffering from symptoms which have their roots in how they think, feel and behave about an issue, it can not only be fascinating, but life changing too. Is that overstating things a little? No, not really. Essentially, it just depends on how much your particular issue affects you and how you live your life. So, if there was something that was stopping you from living your life to the full, or negatively affecting how you live your life and you could get help to change it, you would right? Obviously! Maybe not though. You might be surprised at how many people just put up with it, rather than seek help. Sometimes for many years, perhaps even for much of their lives. But, there is help out there and if you have reached the point where you are ready to seek it out, or you’d simply like some more information, get in touch………now.